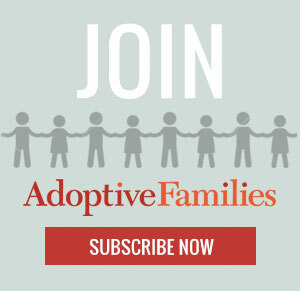 Use the homestudy to learn all about adoption. While the process may seem invasive, remember that the goal is to make sure children are placed in homes where they’ll be loved and protected. Regardless of where you live, or where you plan to adopt, you’ll need to complete a homestudy. This is a document that contains the story of your life: your family and marital history, your health, your financial situation. It includes a description of your home and neighborhood, as well as personal references and discussion of any health concerns or any criminal record. Continue reading “Surviving (and Appreciating) the Homestudy” on AdoptiveFamilies.com.